Exceptional Dentistry. Remarkably Gentle. We'll Give You a Reason to Smile! Located in Missoula, Montana, our office’s warm, relaxing atmosphere and friendly, knowledgeable team members will allow you to feel completely at ease. You are always our top priority. 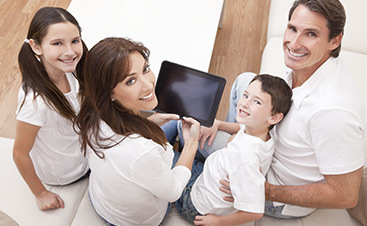 Dr. Duke uses the latest state of the art technology and most advanced restorative techniques to help you and your family maintain a lifetime of healthy smiles. 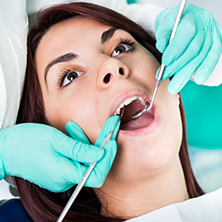 Dr. Duke believes firmly in the concept of minimally invasive dentistry. 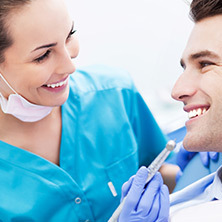 This means we use techniques that allow Dr. Duke to keep your mouth as natural as possible, such as tooth colored fillings. 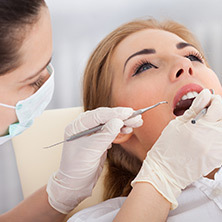 When intervention becomes necessary, technology like digital x-rays, lasers, and digital bite analysis systems allow us to be more conservative than traditional dental techniques. Are you looking to enhance your smile? We can help you! Sometimes simple things can make a big difference. And that difference is really what cosmetic dentistry is about. While at our office, we make sure that you receive the highest level of service and ensure that our dental work is of the highest quality. To ensure that you maintain great oral health, this level of quality needs to extend into your personal oral hygiene routine..
As the only general dentist in the greater Missoula area to be awarded the prestigious Fellowship from the International Congress of Oral Implantology, Dr. Duke is the best choice for your implant surgery, restoration or maintenance. 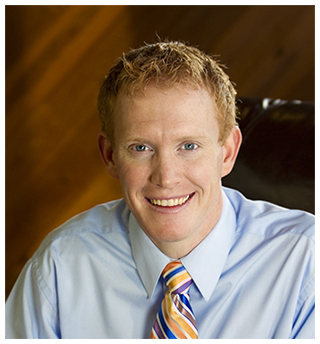 Dr. David B. Duke is a general dentist with extensive training in oral implants, cosmetic dentistry and dental lasers. 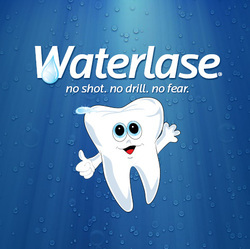 He combines contemporary technique with gentle dental care and patient education to help patients achieve exceptional oral health. Regardless of age or the number of teeth, everyone needs a dentist. Look no further than Dr. David B. Duke! 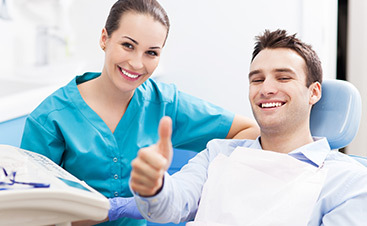 Whether it’s your first dental visit or you have been coming to the dentist since “before novacaine was invented,” you’ll find our office can deliver what you are searching for. We take pride in providing the best customer service. cam have a look about what our customers are saying about us, and why they will come back to us time, and time again.